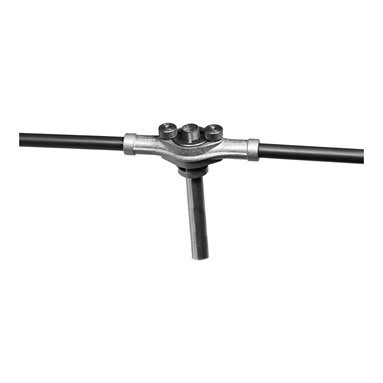 Armeg Conduit Threading Set - helps to produce consistent and accurate threads. This is a must have for all electricians wanting to provide a professional conduit installation! 1 x double handed diestock.